Broomball is actually more like a cross between ice hockey and field hockey, only the players don’t skate, they run on the ice! 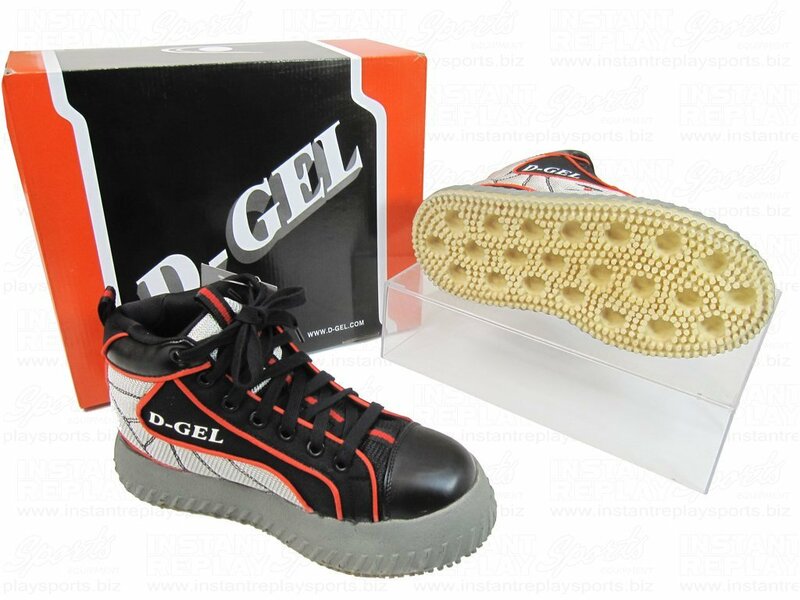 Players wear special broomball shoes that have a foam sole that allows excellent grip on the ice. The sticks (brooms) used are about 1.2m in length with a rubber (usually) wedge-shaped head. 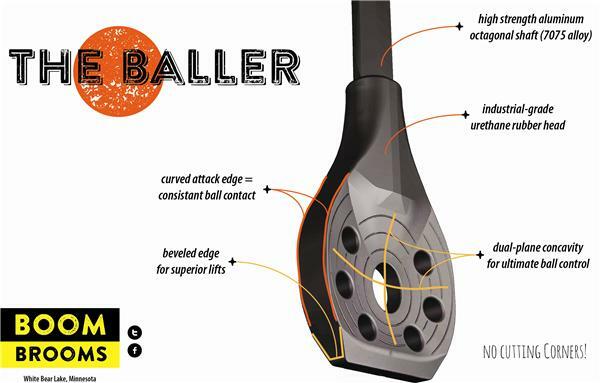 Broomball is different to other ball and sticks sports as the ice surface adds an extra dimension to the game. 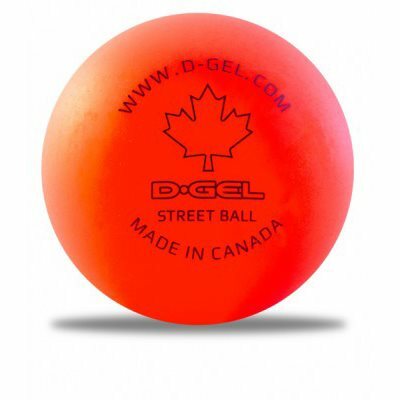 It’s great fun and an excellent work out for players of all ages from 13 years and over. 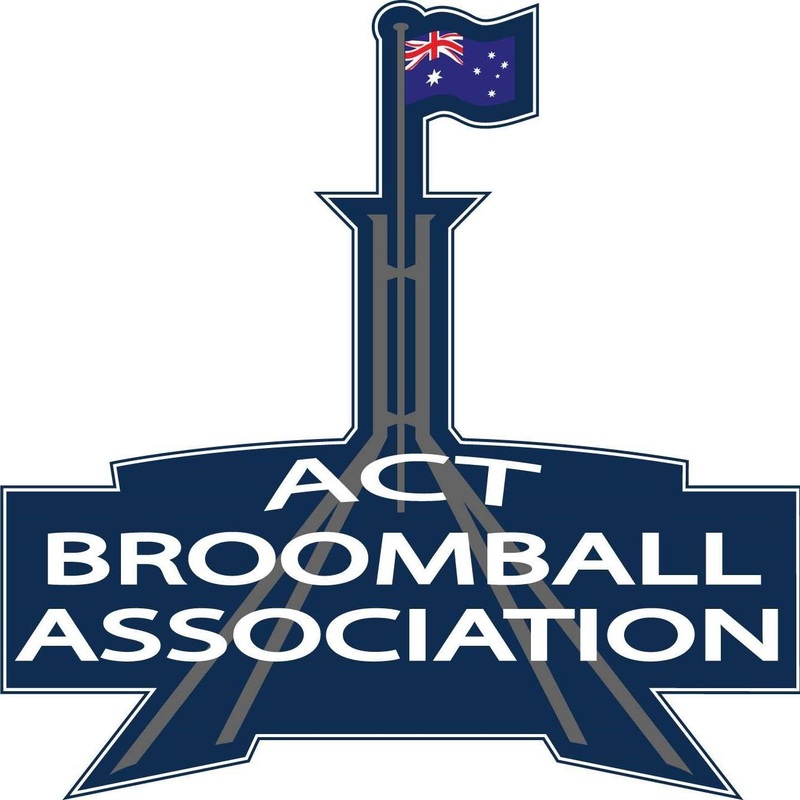 Register your interest by emailing info@actbroomball.org.au or by just turning up to the Phillip Ice Rink (see the Current Draw tab above for session times). We are a proud member of Broomball Australia.